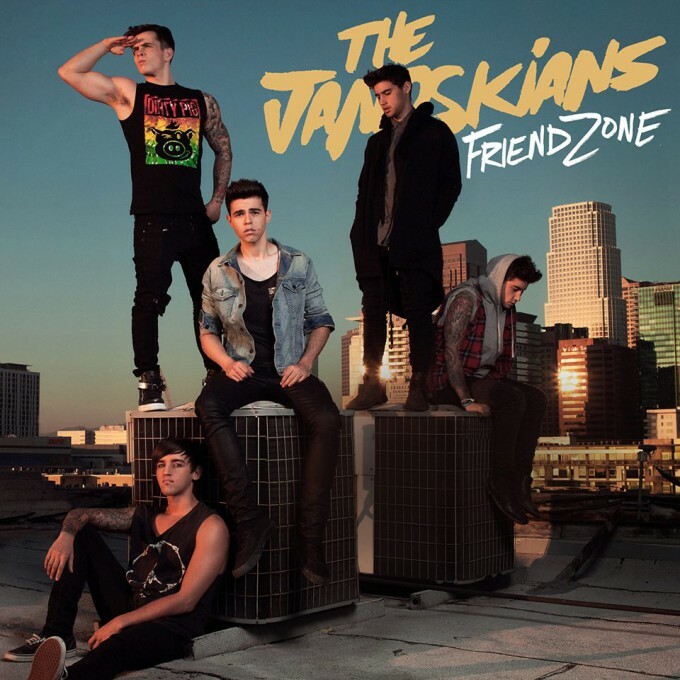 Those jokers from The Janoskians (with or without the ‘the’,) are back once again, following up the release of last month’s ‘Would U Love Me’ EP with a brand new single. And it has to be said that it’s got a relatively solid pop pedigree; co-penned by one of the chaps from 3OH!3, the chap who co-wrote Guy Sebastian’s ‘Like A Drum’ and the chap who penned Jay Sean’s ‘Down’ and Justice Crew’s ‘Boom Boom’. According to their label Sony, there’s a feature film in the works (you’ve been warned), but the video is slightly more imminent; due to premiere within the next few weeks. Previous Post: « IT’S A MAC ATTACK!